An ankle-foot orthosis, or AFO, is a support intended to control the position and motion of the ankle, compensate for weakness, or correct deformities. AFOs can be used to support weak limbs, or to position a limb with contracted muscles into a more normal position. Common conditions that are treated with AFOs include spina bifida, muscular dystrophy, cerebral palsy, physical deformity, and other genetic or neurological disorders. AFOs are commonly prescribed in conjunction with physical therapy. The use of an AFO can help the physical therapist teach your child the correct foot position and then allow him or her to maintain it. OrthoMedics wants your child to enjoy wearing their device as much as possible. We provide AFO socks and shoes to help your child’s brace fit and function as it needs too. OrthoMedics also encourages our patients to get creative with their brace designs, we love seeing what children pick when they are given the opportunity to be apart of the design process! Visit our Facebook page to view our latest designs! OrthoMedics practitioners have extensive experience with fabricating custom devices for pediatric patients. We understand that children are just that, children! Fabricating devices for active, growing kids takes a unique approach, for us a very enjoyable one. SPIO uses specially milled fabric that is lightweight, wick-able and breathable. The unique SPIO fabric has high rebound and strong neutral memory that assists the wearer in returning their body to mid-line. SPIO orthoses provide a stronger compression ratio than other products. The Core-Max Expedition features a posterior panel system. The unique X shape and construction of these flexible Kydex panels provide greater stability than stays while still allowing functional range of motion. As a low-temperature moldable material, each Kydex X-Panel can be quickly molded to match the exact contours of each child. Each SPIO Expedition TLSO includes with two panels, X-Light and X-Heavy, and a pair of Kydex stays. The two panels offer different degrees of rigidity and trunk support but both fit snuggly within a pocket on a posterior neoprene panel. The Core-Max Quest features two adjustable and removable Kydex stays that affix snuggly to the posterior back panel. The stays are low heat moldable to match the contours of each child and provide additional low-profile stability for those requiring sagittal support. The Core-Max Odyssey is a lightweight pediatric TLSO that includes a thoraco-lumbar, aquaplast back panel. It is designed with bilateral “wings” that hug the wearer and provide lateral support. The Odyssey incorporates all the benefits of a traditional SPIO orthotic and provides postural/spinal support while still permitting the recruitment and development of core strength. The Odyssey features a moldable thermoplastic posterior panel. This low-temperature, heat moldable panel can be fit as is or trimmed as needed. 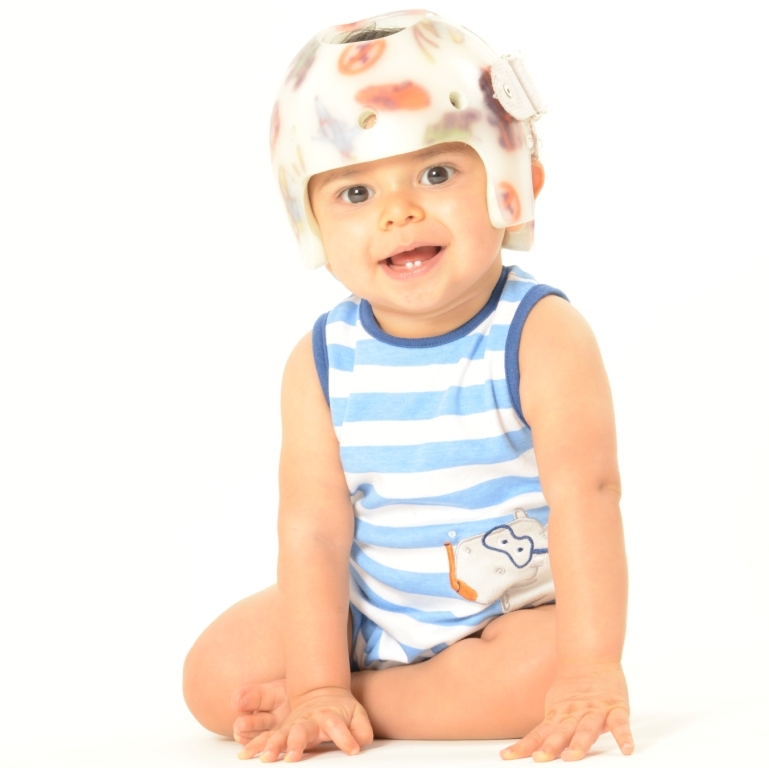 Orthomedics offers free itinial scanning for The kinderBAND™ cranial remolding helmet. 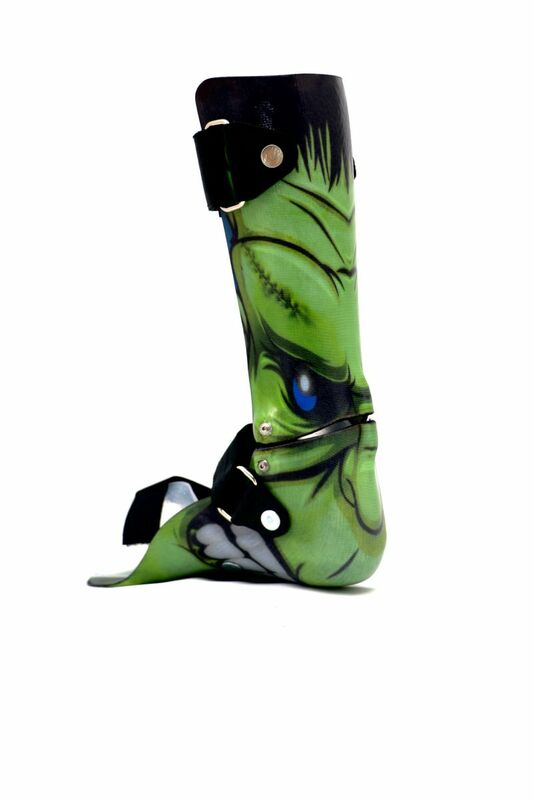 This is a custom made orthosis available by prescription only. It is used to treat infants between 3 and 18 months of age for asymmetrical head shapes such as positional plagiocephaly, brachycephaly, and scaphocephaly. The kinderBAND™ technology was designed by combining the most advanced technology with over 80 years of clinical expertise. This scanning system that is very comfortable, fast, safe and accurate. As a result, the kinderBAND™ is the most symmetrical design available today. Orthomedics is the only kinderBAND™ certified clinic in Nebraska. trials by a team of 65 researchers based at Ste Justine Hospital in Montreal, Canada. SpineCor® treatment is different to conventional non-surgical treatments, which are all essentially rigid or semi-rigid braces. 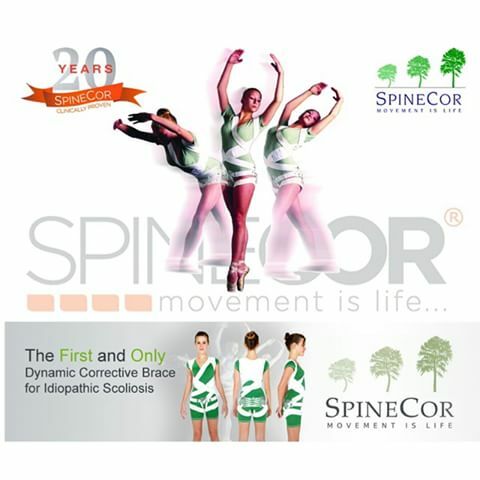 SpineCor® recognizes and attempts to control not only the progression of the deformity, but works to rebalance and strengthen the abnormal musculature, improve posture and to reinforce and integrate positive neurological feedback. • It can provide stabilisation or correction of Idiopathic Scoliosis from a 15° Cobb angle and above. • It is fully flexible, allowing normal body movement and growth. • It allows children to lead a normal life. • It is worn easily and comfortably under clothing. • It increases children’s treatment acceptance, helping to achieve better results. Orthomedics is a SpineCor certified clinic. Orthomedics offers several types of custom orthotic insoles, each built around the individual needs of the patient. Accommodative, cushioned, semi-rigid or rigid insoles are available in multiple configurations. All custom insoles are hand built from molds of our patient's feet in our Omaha facility. These molds are saved to allow production of additional pairs of insoles at reduced cost to the patient. Orthomedics offers an extensive line of wrist and elbow supports to meet the varying needs of your patients. 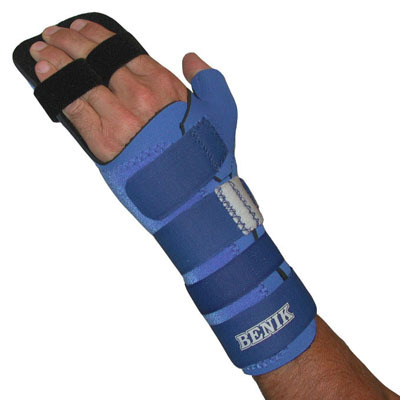 Our practitioners like using Benik's product line of splints. The custom features included a patented method of joining custom-moldable thermoplastic and neoprene materials to form a supportive and comfortable splint. Benik's thermoplastic splints and components can be shaped for a custom fit. Thermoplastic supports may be reheated and reformed as needed.